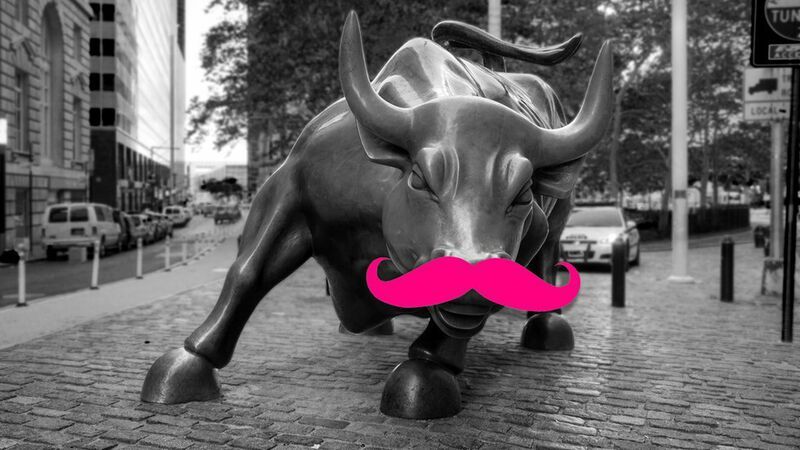 Ride-hail company Lyft on Thursday increased the price range for its IPO from $62–$69 per share to $70–$72 per share. At the high end of its range, the company would have an initial market cap of $20.5 billion, and a fully diluted valuation of nearly $30 billion. Why it matters: This confirms prior reports that the company's offering was significantly oversubscribed and sets the stage for Lyft shares to become publicly traded on Friday.